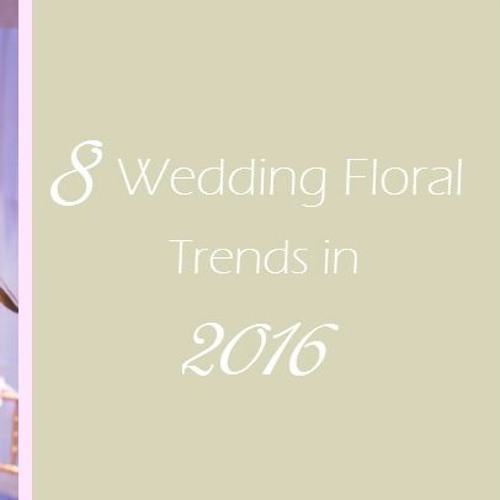 We all know that floral is a very important part of your wedding. It compliments your style and brings the event to life. Wedding floral is a great way to show off your personality. You can have minimal floral to quite extravagant.